Indian cuisine is rated as one of the best cuisine in the world. It is definitely because of the unique taste and flavor added by different variety of spices. In this country, spices or as they call it masala is divided into categories depending on the recipe. Few of the ones include Haldi, Dhania Lal mirch, Methi, Chana Masala, Sambhar Masala, Chicken or Meat Masala, Garam Masala etc. They are available as single spices or as mixed or powdered ones. They are normally made of fruit, seed, root, vegetable or other organic compounds. 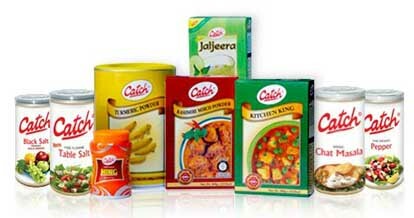 When it comes to the Indian market, it is also flooded with ready-made masala brands to help in the cooking process. We have hence come up with the top best spices brand from India. Have a look! 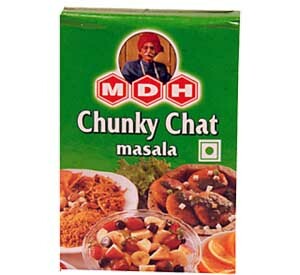 MDH Spices is one of the best species brand in India. It has a vast collection of almost all species found in India. Amchur powder made from dried, ground, unripe mangoes, Kitchen king masala a blend of all major masalas, Deggi mirch for rich color and flavor to soups, Chunky chat masala to enhance the taste of any dish, Rajma masala to add flavor to red kidney beans will be to name a few. 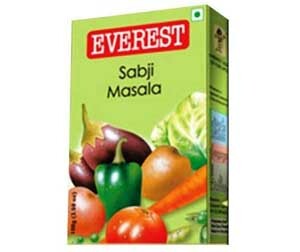 Everest Masala is one of the famous species brands in India. This brand is normally a mixture of herbs, pulses and fresh spices with the cooling and nutritive properties of masalas. They give out a very beautiful color, aroma, and taste to any dish it is added to. Few of the varieties include Tikhalal, Kashmiri Chilli Powder, Dry Ginger Powder, Dry Mango Powder, Kasuri Methi, White Pepper Powder and so on. 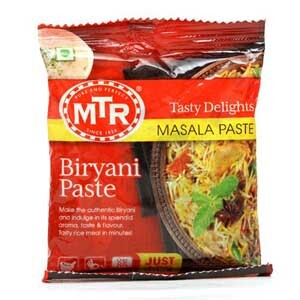 MTR Masala provides authentic flavor, taste and aroma to homemade food. This famous brand of species is quite hygienic and the package is specially prepared to give a long lasting freshness and crispiness to the content. A unique mix of interesting flavors, few of the varieties include Sambar Powder, Rasam Powder, Garam Masala, Puliogare Powder, Puliogare Powder, Madras Rasam Powder etc. Catch Spices has been in the India market for a long time now. As reviews say it, this one of the best species brand in India is known for its matchless product quality and innovative approach. It stores the flavor of authentic spices and its original aroma in food. They are available in a wide variety of whole, ground and blended spices ranges. These exquisite flavors are available in different sizes too. 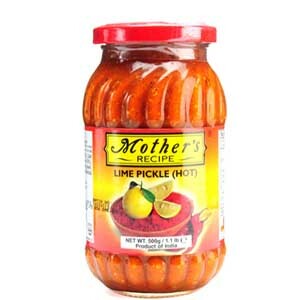 Mothers Recipe is known for its unique taste as if it is just out of your grandmother’s kitchens. They manufacture only the best quality species to treat the Indian taste buds and suit taste accordingly. A few of the ranges include Shahi Garam Masala, Khyber Tandoori Masala, Dakshin Sambhar Masala, Nawabi Chicken Masala, Chowpaty Panipuri Masala, Rajshahi Biryani Masalaiv, Phindi Chole Masala, Mumbai Pavbhaji Masala, Shahjani Meat Masala, Chat Masala and lots. 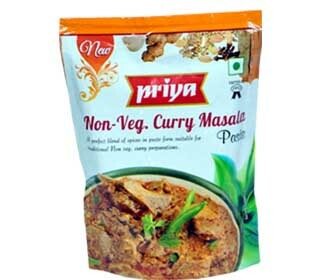 Priya Masala is another popular spices brand used in Indian household. They serve as ready-to-it in three easy steps: cook, mix and savor. They offer great taste and add superb twist to the dishes. They serve as real treat to taste buds. Sambar Powder, Rasam Powder and Garam Masala Powder will be to name a few. We have also compiled a list of the best wheat flour in India. Do read it too.